SELL their cars for scrap metal. That’s what former Queensland attorney-general and State Member for Kawana Jarrod Bleijie believes should happen to drivers clocked driving at eye-watering speeds on the Bruce Hwy on Christmas Day. One driver was nabbed by police doing 190kmh in a 110kmh zone at Glasshouse Mountains while another was recorded as going 179kmh in a 110k/h zone at Landsborough. The two were among almost 1600 caught speeding over the Christmas weekend and Mr Bleijie, who along with his colleagues in the former Newman government, helped bring in what had been hailed as the nation’s toughest anti-hooning laws, said he was dumbfounded by the offences. “As a local resident and Member of Parliament with three young kids it sickens me to hear stories that someone could be so foolish and such an idiot to drive to that speed… and my personal view is these people should have their cars confiscated and sold for scrap metal,” Mr Bleijie said. He said if the cars were “decent” he would also like to see them collected and donated or sold off to help charities. Mr Bleijie said he was proud of the work the LNP had done to crack down on hooning, saying thousands of cars had been confiscated and impounded as a result of the legislation they introduced which created two types of hooning offences and took more than 13,000 vehicles off the streets in the first 12 months. 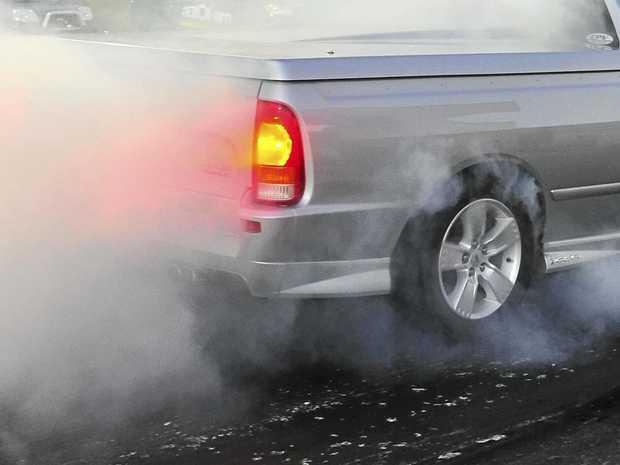 Type 1 hooning offences, including dangerous or careless driving, promoting or taking part in street races or evading police resulted in the driven vehicle being impounded for 90 days on the first offence, while Type 2 offences increased the scale of punishments increase from the second offence. Mr Bleijie’s words came on the back of calls from a Sunshine Coast Daily reader to have stricter penalties enforced against drivers under the influence of drug or alcohol or driving at “unacceptably high speed” as a deterrent. The reader said the cost of policing these crimes and the inconvenience they caused to families of police and public service providers at this time should be paid for by those guilty of the offences, with vehicles impounded and sold for excessive breaches of the law, with the proceeds used to cover the cost of enforcing the law. “Not only are these law-breakers a danger to themselves and other road users, but they then impact on public services such as emergency hospitals, ambulance and paramedic services, police and traffic investigators that are all paid by taxpayers,” the reader said. Queensland Main Roads and Road Safety Minister Mark Bailey said tough financial and licence demerit-point penalties were already in place for those who continued to speed or drive dangerously. 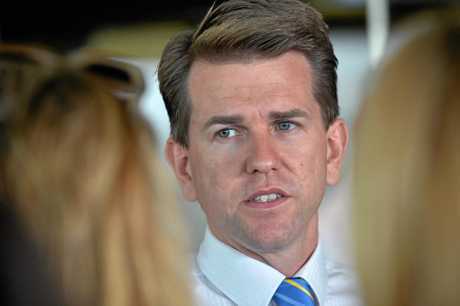 He said new measures including double demerit points for repeat mobile-phone offences by drivers had been introduced by the Palaszczuk Government to combat bad driving behaviour after 62 deaths were recorded on Queensland roads in 2015 as a result of speed-related crashes. The current penalty for speeding more than 40kmh over the limit is a $1137 fine, eight demerit points and a six-month licence suspension.